Nokia 2 is HMD’s and Nokia’s take on low end Android device market where the obvious target are people that want to transition from a feature to a smartphone. That 1 GB of RAM combined with Android OS is an elemental part of a good scary story. Android got better with time and there are many software improvements that are making RAM management much better, but if you want to use Facebook and few other social network apps, 1 GB of RAM just isn’t enough. I was a bit skeptical about the Nokia 2 specification and thought that price can partially justify that. Hoped that Nokia 2 will go to Android Go, but now seems that some parts of the Android OS for devices with 1GB RAM and less will be implemented in future updates of Android. So, Nokia 2 will not be upgraded to 8.0, but rather directly go to 8.1 where devices with 1 GB of RAM will be supported. That means that owners of Nokia 2 are going to wait a bit more for Oreo update. 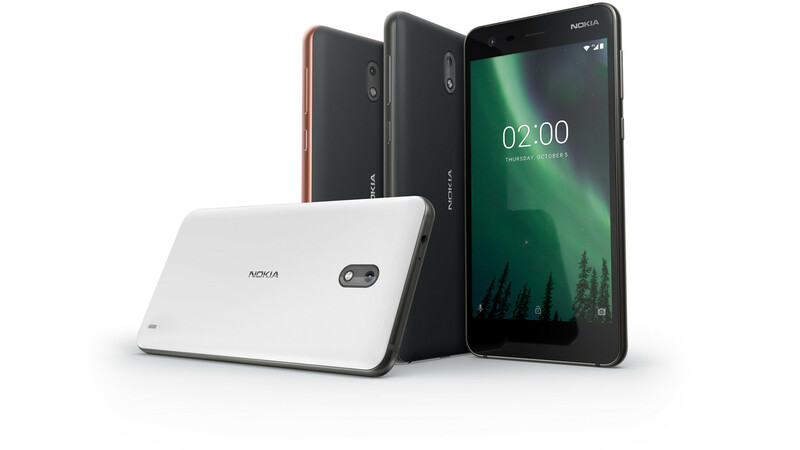 Juho Sarvikas has tweeted that Nokia 2 is going to be a classic Android device, but with Android 8.1 it will receive many RAM management features and other tweaks from Android GO. Unfortunately, once released devices can’t be upgraded to GO, Sarvikas explained. Well, Android 8.1 should make Nokia 2 a more usable device, and this also means it will be supported for all the future updates. Additionally, this leaves space for the first Nokia device with Android GO software, or the supposed Nokia 1. Maybe Eldar is coming back as a reliable source, he he (probably not, but he is on to something).